The Play and Grow Program at EPU provides play groups for families who are currently participating in any of EPU’s programs. Play and Grow enrichment groups help children to socialize with peers and build relationships. Infants and toddlers learn best when they are interested, supported and nurtured. Play and Grow provides positive interactions and play opportunities to help infants and toddlers build relationships with other children and adults. 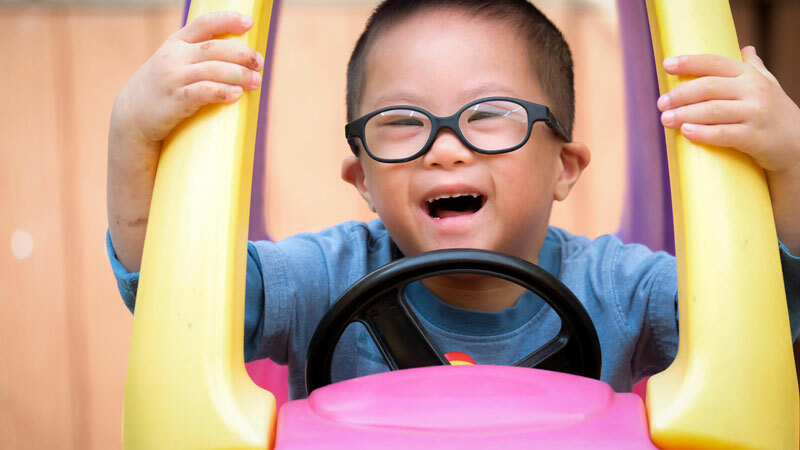 Age-appropriate toys and activities are available and early literacy is encouraged by routines of singing, finger play, repetitive play, sign language and relationship building. The children’s experiences are self-initiated and supported by Play and Grow staff members. Monday to Friday from 9:30 a.m. to 11:30 a.m.
Tuesday, Wednesday and Thursday from 1:30 p.m. to 3:30 p.m.
Who can attend Play and Grow Groups? 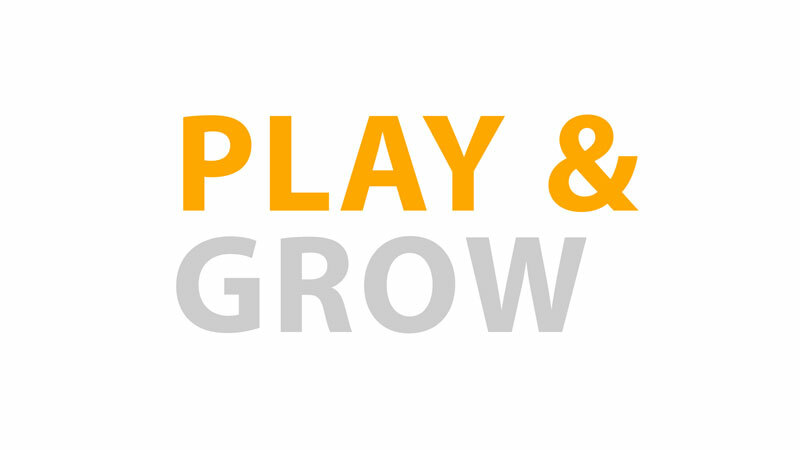 Children and parents who are currently involved in EPU programs can attend our Play and Grow Groups. Can brothers and sisters come too? Yes, brothers and sisters are encouraged to attend and have a classroom of their own. Is Play and Grow a licensed child care program? No, Play and Grow is an enrichment program for children and families. Parents cannot leave the building and must stay on site while their child is at EPU. What curriculum or philosophy guides Play and Grow? Play and Grow is a relationship-based curriculum based on the Program for Infant Toddler Caregivers and the Active Learning Series Curriculum.